Jordyn Smith is Chasing Her Dreams! 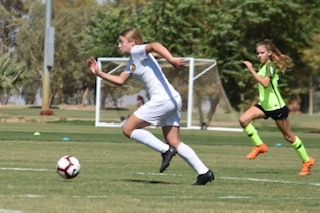 JORDYN SMITH (13): Former Rio Rapids player, and current Utah Royals Development Academy player is Chasing Her Dreams! 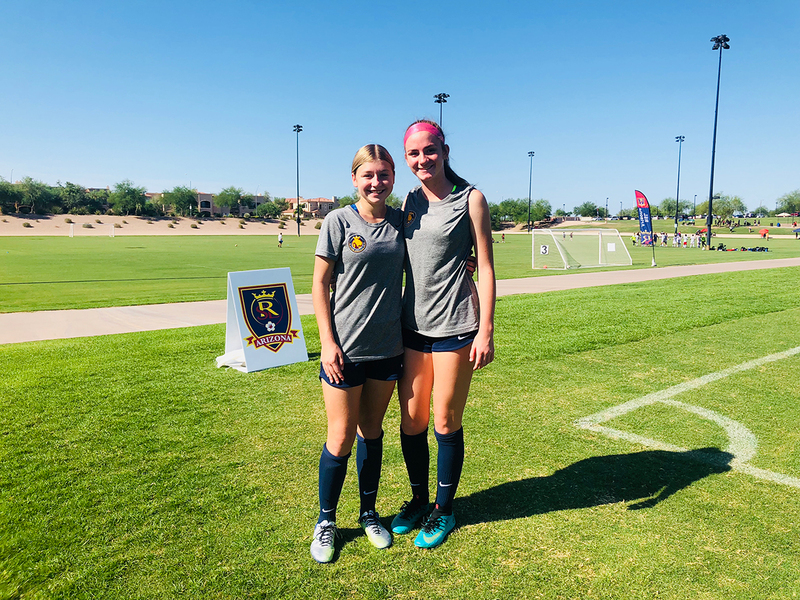 Jordyn is playing for the Royals Development Academy​, which is associated with US Soccer and houses some of the best players in the country. It is not hard to see where she gets her motivation, it’s in her blood! as her mom, Laurie, graduated from University of Oregon, and played for the Portland Reign and Nike World Headquarters’ Women’s Team. Her father, Chad, is a Coach at JacksonWink MMA Academy, known as the top MMA Gym/Team in the world. He does that in addition to his work with the Air Force. 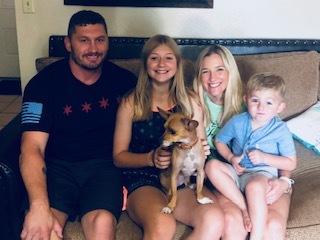 He’s the Strength and Conditioning Coach for the Special Forces at Kirtland Air Force Base. 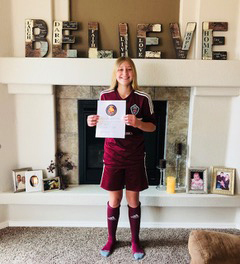 “Some people think we are crazy that we would send our 13-year-old off to go play soccer but, for some people its just a game, but for her it is a dream and I would never want to do anything to hold her back from accomplishing her dreams”. Rio Night – New Mexico United – Fun Night! Rio 06 Girls Decorate Hospital for St. Patricks Day!